You probably already know that the Duke of Edinburgh was involved in a nasty car crash near the Queen’s Sandringham Estate in Norfolk last week. Prince Philip’s Land Rover Freelander flipped on its side after it was hit by another car as he pulled out of a side road on the A149. The 97-year-old reportedly said ‘I’m such a fool’ after being pulled from the car, which was smashed to pieces. It was a miracle he escaped unharmed. The other car involved was a Kia, which had three passengers: two women and a 9-month old boy. The two women needed hospital treatment for their injuries, but the baby was unharmed. The crash made headlines around the world. The pictures were horrific and there was genuine concern for the Duke’s well-being. But the initial flood of sympathy turned to anger when a brand new Land Rover was delivered to Sandringham and the Duke was spotted driving it without a seat belt on, just 48 hours after the crash. Perhaps not the greatest timing. With the Palace staying tight-lipped on the subject, public outrage reached fever pitch. People were sharing their stories of ‘close encounters’ and ‘near misses’ with the Prince, with one man claiming the Duke almost ran his father off the road then stuck his finger up at him two decades ago. The situation has got way out-of-hand. From a PR perspective, it should have played out very differently. Okay, so it’s not appropriate for the Kia passengers to be invited to Sandringham for a few crustless sandwiches and a chinwag with the Queen and Prince Phillip. In fact, insurance companies will tell anyone involved in a car accident not to contact the other party. But perhaps it would also have been wise for the Duke to hold off driving around in his new car so soon after the accident, particularly without a seatbelt. After all, he has drivers and a security team to get him from A to B and it would have been a good PR move to see him being driven around, at least for his first public outing after the crash. The negative press surrounding Prince Philip is doing nothing for the Royal Family’s delicate image. They’ve been rocked by bad press of late, with reports of an alleged feud between Meghan Markle and Kate Middleton; and members of household staff resigning due to Megan’s ‘difficult and demanding’ behaviour. The likes of Prince Charles and Prince William will no doubt be secretly fuming at the behaviour of their father and grandfather. After all, you can get things right 99 times and mess up once, but that’s the one people will remember. However, the Royals have an extensive PR team: it’s time for them to earn their crust. It’ll be interesting to see how they stop this crisis escalating further. 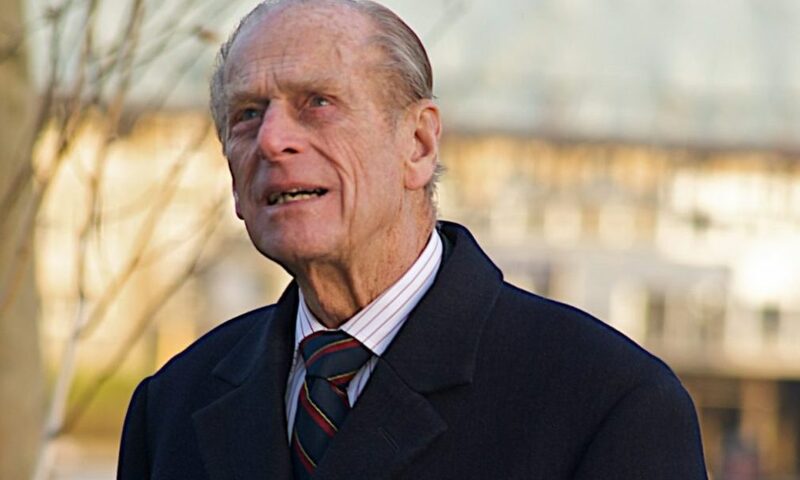 While it’s unlikely to do permanent damage, if Prince Philip wants to win the press and public back over, he’ll need to conduct himself with grace and dignity. And maybe hang up his driving gloves. If you want to avoid damaging your reputation with a disastrous PR faux pas, why not call on the expertise of a PR Queen? With more than 25 years’ experience in the industry, I’m well placed to help. Get in touch now.